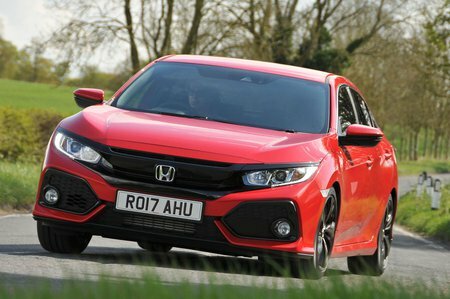 Honda Civic 1.0 VTEC Turbo 126 SE 5dr CVT 2019 Review | What Car? What Car? will save you at least £2,396, but our approved dealers could save you even more. Worth considering if you want to keep things relatively basic. Over and above entry-level S trim, SE gets you an AM/FM/DAB radio, air conditioning, alloy wheels and front and rear parking sensors.